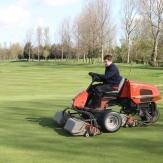 Are you looking for a career in greenkeeping? 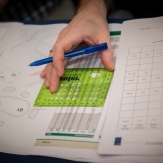 Are you looking for professional development within greenkeeping? Are you an employer wanting to get involved? The GTC is the independent organisation representing British golf club employers and greenkeepers through a Board of Directors, Advisory Groups and two full-time employees. 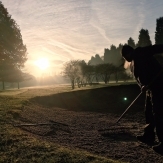 Golf greenkeepers play a vital role in golf course maintenance and management and golf greenkeeping is a rewarding career in the great outdoors. The GTC was set up as the industry body to promote the career of greenkeeping in England, Scotland and Wales through ensuring the provision of quality education and training. 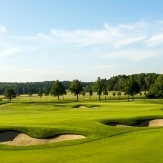 A Golf Greenkeeper is responsible for the maintenance, care and overall appearance of a golf course. It is their job to ensure that the Golf Club provides a good quality playing surface for its members. The GTC has in consultation with Golf Club employers and Training Providers developed quality courses that the Golf Industry requires.